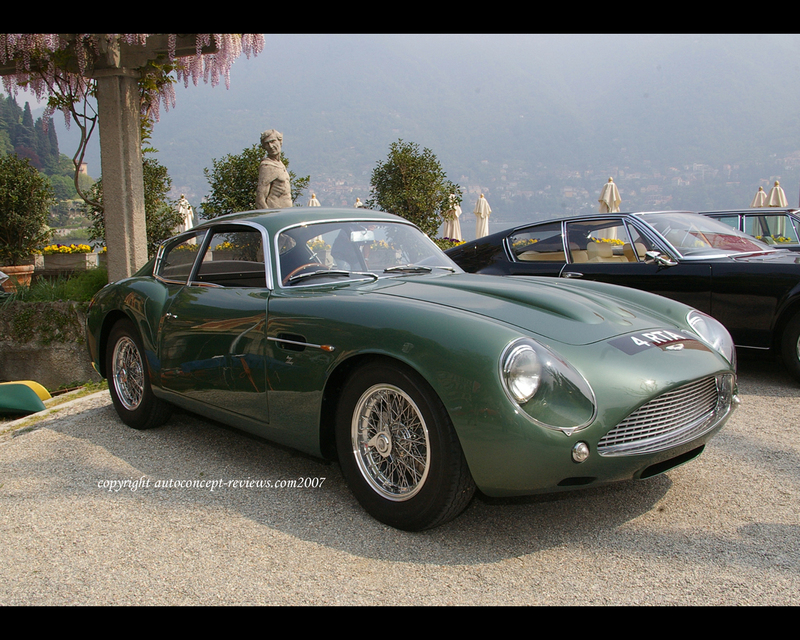 The Aston Martin DB4 GT Zagato has become a classic car combining English technology with Italian styling suited both for road use as well as for racing tracks. 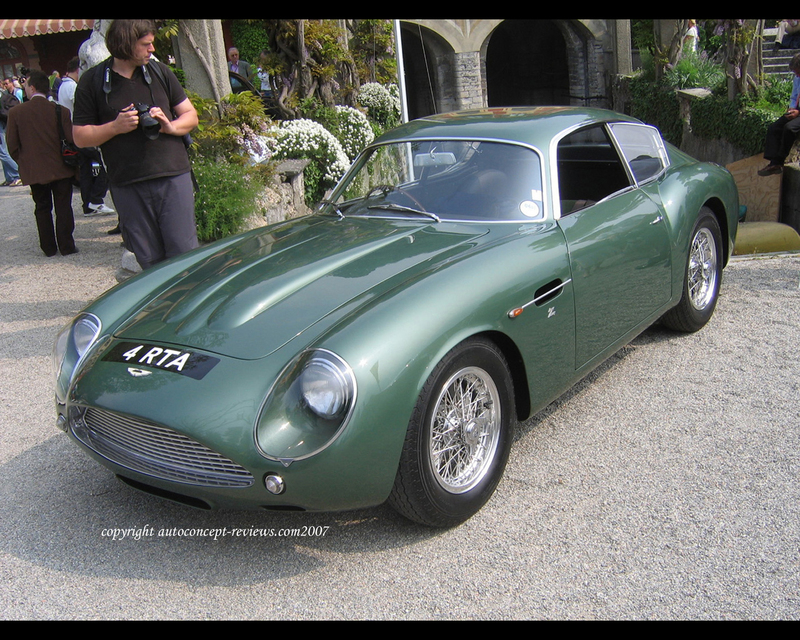 This version was even lighter than the Aston Martin DB4 GT. 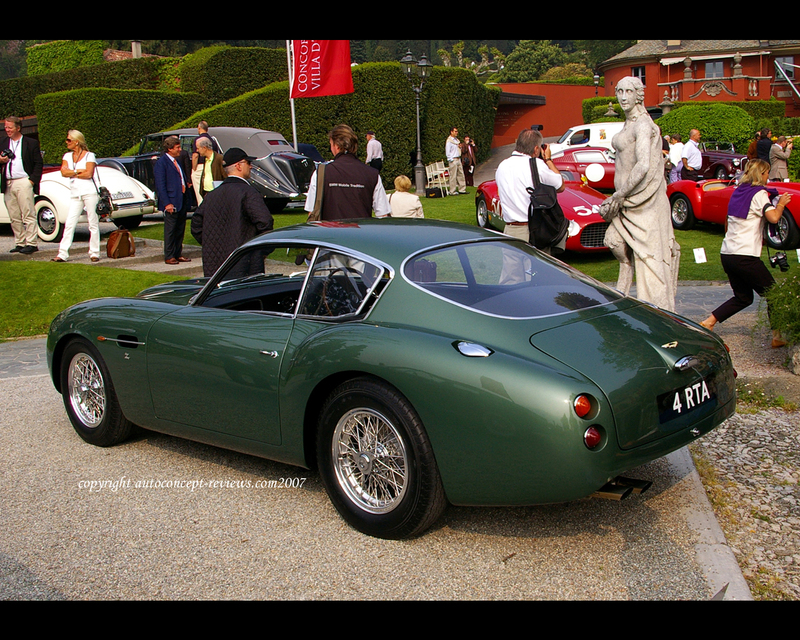 Some 20 cars of this type heve been produced. 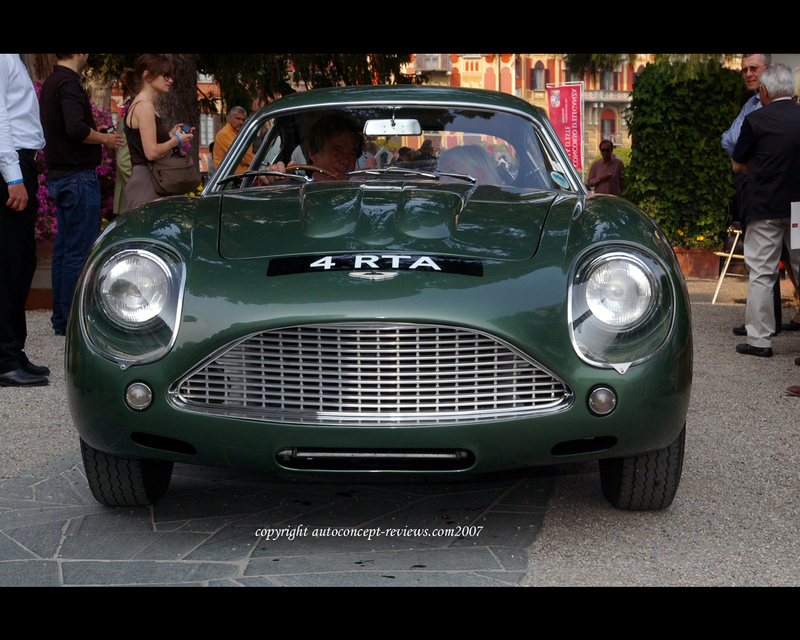 The Aston Martin DB4 GT Zagato was entered in several GT racing events.